In our 100th year Greaves West & Ayre has continued to strengthen its team, with ten new recruits in recent months. The appointments are across the firm and reflect the continued growth in the practice whilst also ensuring that our own succession planning moves forward. 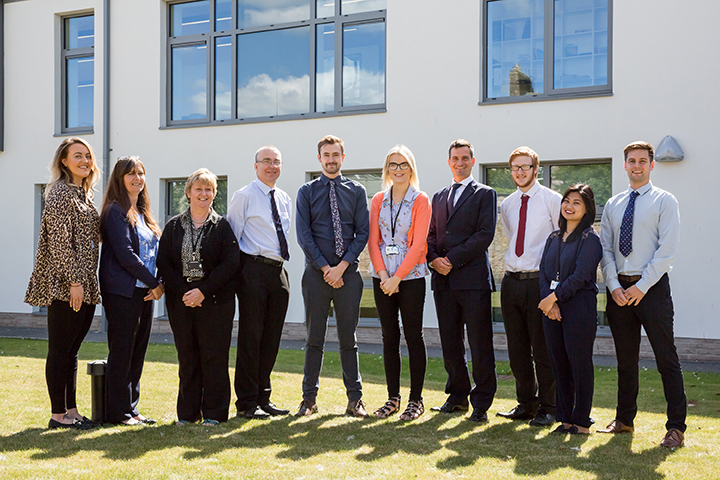 The names and departments of the new recruits are: Tom Edmonds and David Simpson (Wealth Management); Andrewina Hobson and Sandra Spiers (VAT and Bookkeeping); Hanna Smith (Farm Accounts); Muna Kala (Chartered Accountant Training Student); Colya Case-Miller and Mark Thompson (IT); Sophie Black (Administration) and Andrew Colls has replaced the now retired Practice Manager Allan Hill. In the digital world and with Making Tax Digital on the horizon, Greaves West & Ayre have continued to invest in people who will be able to assist clients with this transition, as well as investing and increasing the capacity and skills within the practice as a whole.